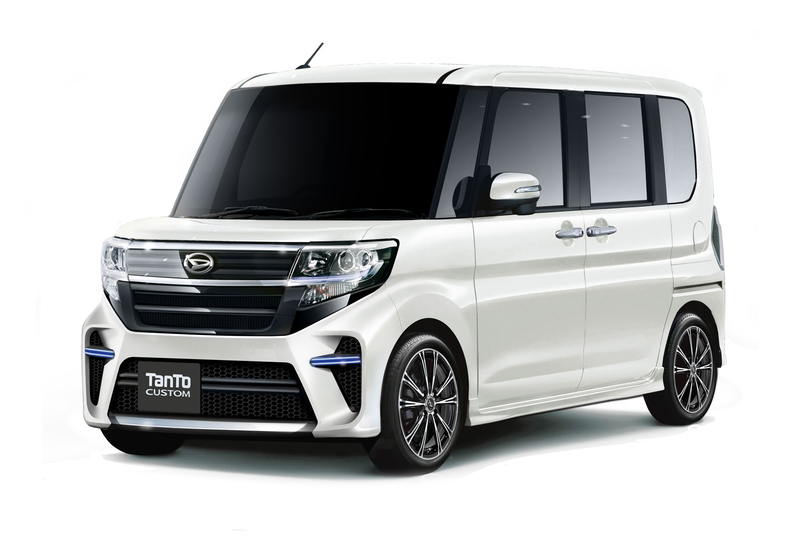 Personalization is becoming big business in the automotive industry – especially in Japan, where it seems almost everyone customizes their ride in one direction or another. 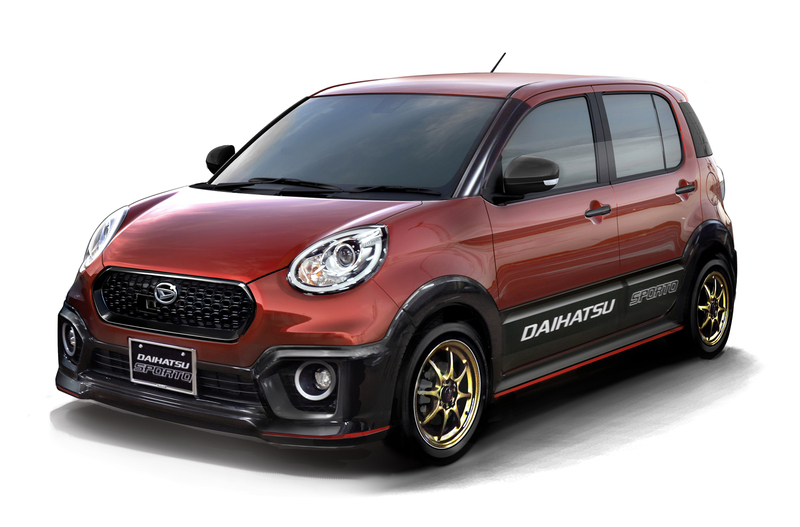 And Daihatsu is showcasing the range of possibilities at the upcoming Tokyo Auto Salon. 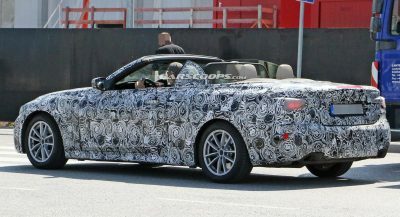 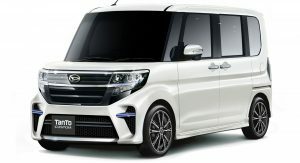 The Japanese automaker is bringing nine show cars to the tuner expo this year, aligned into three groups of three: sporty, premium, and active. 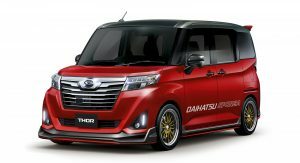 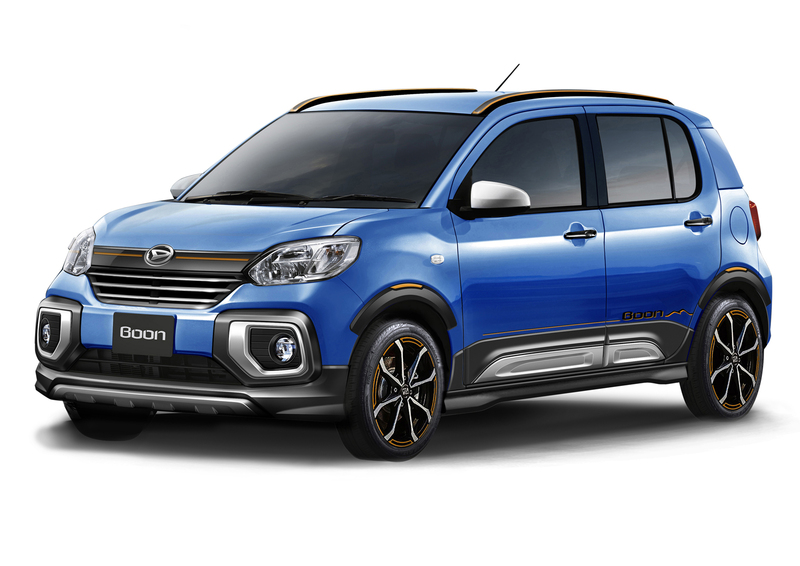 The sporty lineup includes the Boon Sporto Package and the Sporza versions of the Thor wagon and Mira hatchback, each with two-tone red and black livery with gold wheels and all manner of aerodynamic upgrades. 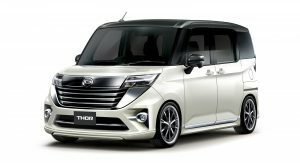 Daihatsu’s also done up the Thor, Move Canbus, and Tanto wagons in Premium versions, with pearl white bodywork, black accents, and extra chrome for a more elegant look. 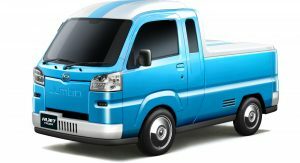 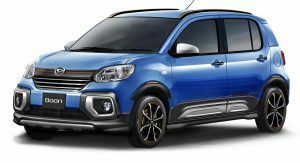 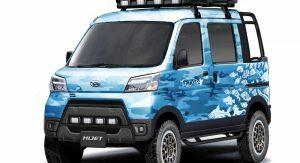 The blue cars pictured make up the Active category, aimed at those who like to venture off the beaten path with an appetite for adventure and applied to the Boon and two versions of the little Hijet truck. 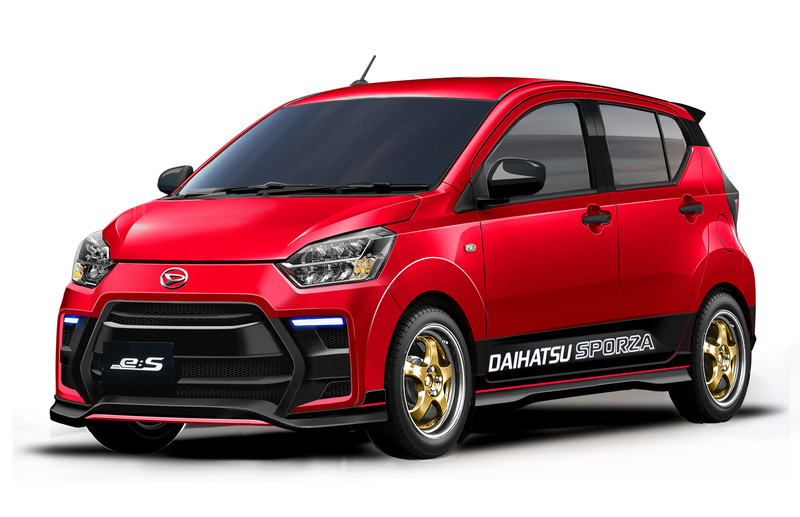 They all go to show that small and cheap – Daihatsu’s forte – don’t need to mean boring, whatever your sense of style. 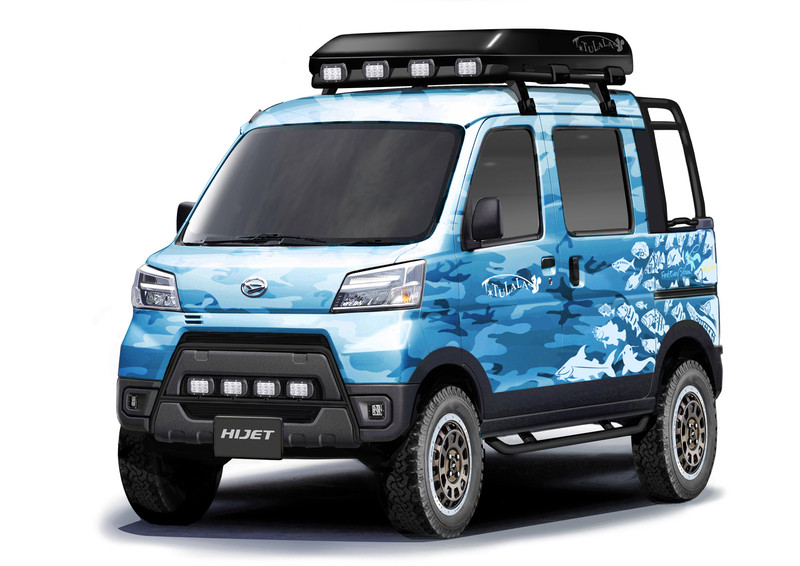 Been around in Japan for years. 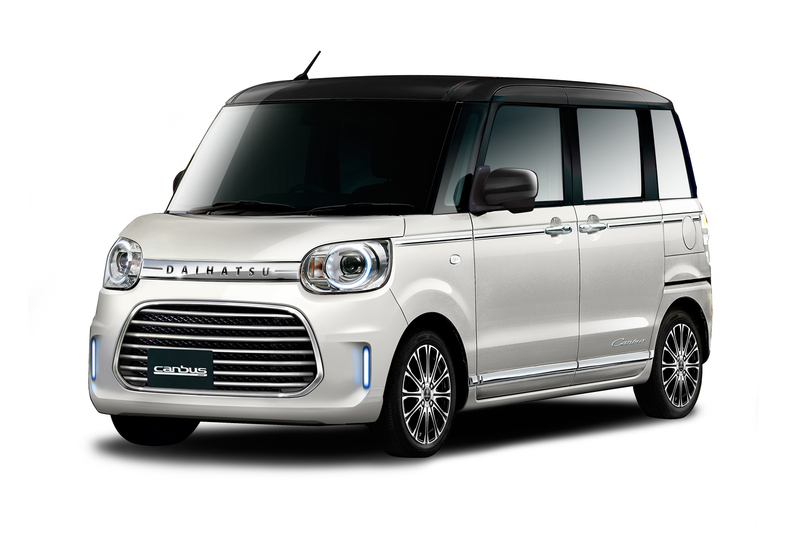 What’s really funny is no matter how sporty they try to make them appear, they all have the exact same 660cc engine in them as per Kei car regulations. 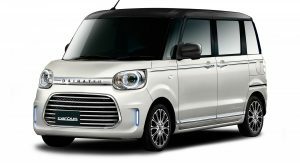 So it is all show and no go. 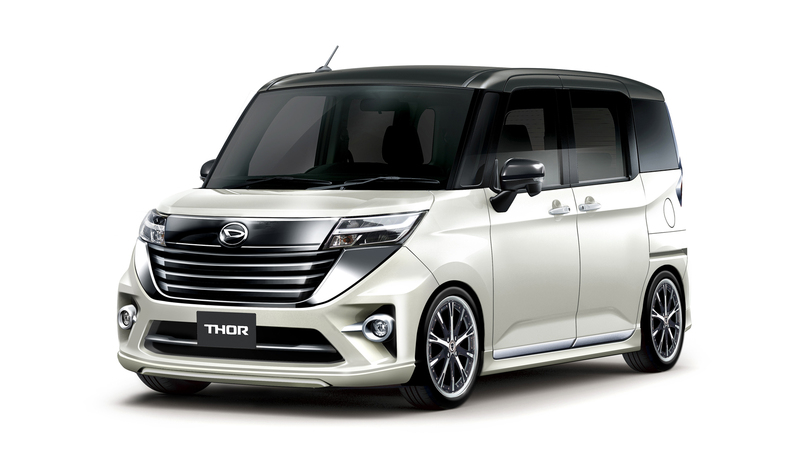 But they are fun in crowded cities. 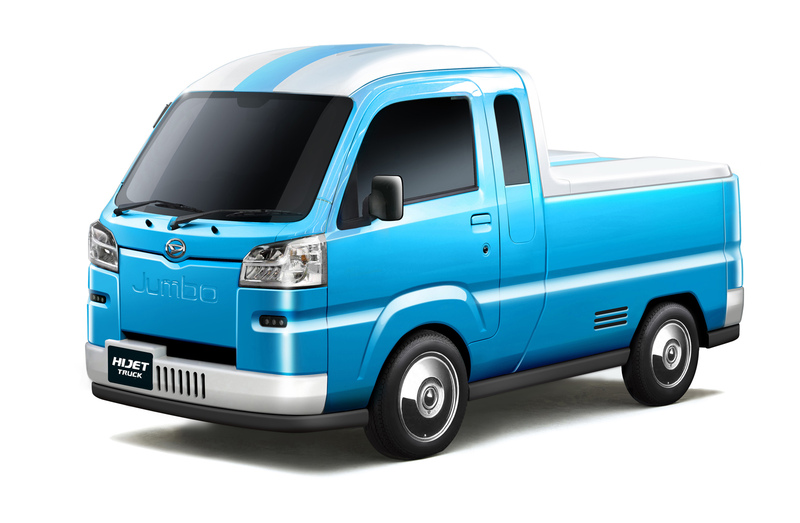 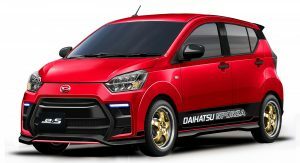 Interesting concept by Daihatsu! For small manufacturer they do let creativity running in their designer. 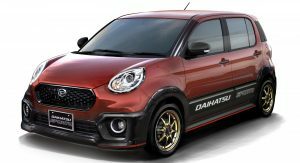 No Andrew Clark Sporto edition?